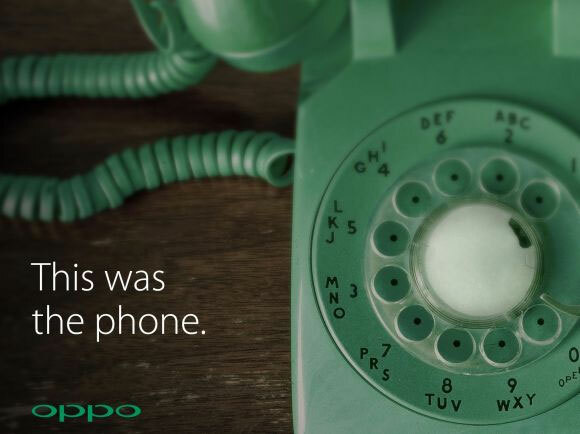 After announcing the Oppo Find 7, Oppo was rather quiet about any other new smartphones that they would be releasing. Yesterday, Oppo has posted two new teasers of their upcoming smartphone, which according to the teased photos clearly points out to be the Oppo N3 to be released next month. If its true, which is highly likely, the Oppo N3 will be the successor of the Oppo N1 which had a rotating 13MP Camera, auto beautification features and the back mounted O-touch track. The Oppo N1 was a medium spec device which packed a 1.7GHz Quad-Core Snapdragon 600 processor and lacked 4G LTE connectivity. Till now, the specs of the Oppo N3 is a well kept secret but here’s our guess on what the upcoming device might be arming with. Seeing the other high end flagships, the Oppo N3 might have a QHD display as that is now becoming a standard and armed with the latest Snapdragon 805 processor with either a 2 or 3GB of RAM. According to some sources, the N3 might be having a automatic swivel camera but we wonder how that would work out. For the camera, it might have a large 15MP rear camera and a 4MP front facing camera. As there’s no mention of the build, we are expecting it to have a metal chasis. By getting a lot of positive reviews from the people, we hope Oppo would bring cool features in the upcoming Oppo N3. Since Oppo has also opened their office in Bangladesh, it would be great to see it also being launched here at the same time.